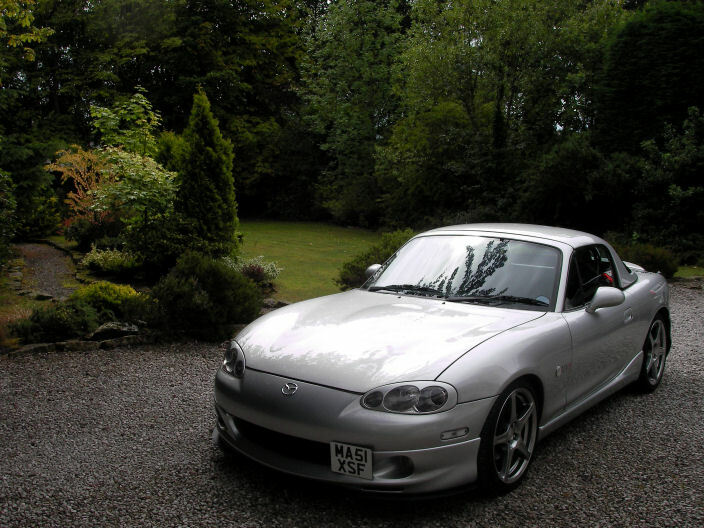 This was a Sunlight Silver 2001 1.8i Sport with the 146 Bhp S-VT engine. 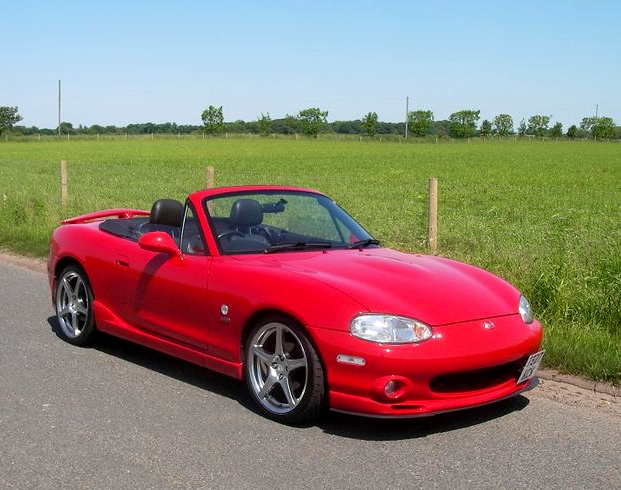 This was a Classic Red 1999 1.8iS Sport Special Edition with the 140 Bhp VICS engine. 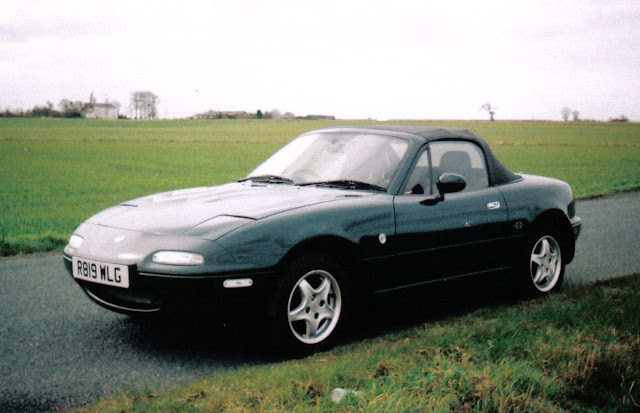 This was a Neo Green 1997 1.6i Monza Special Edition with the 90 Bhp engine.